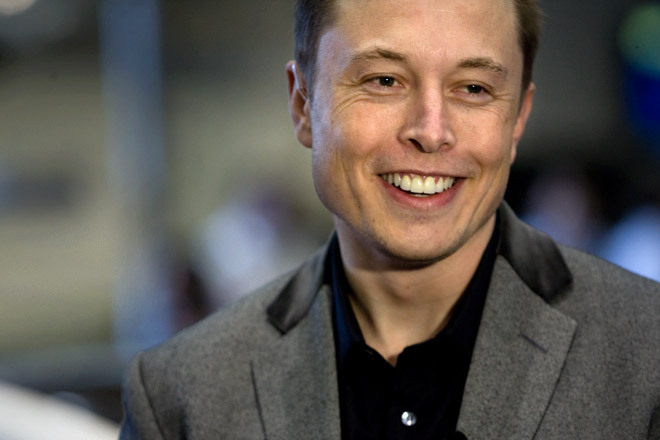 I was thinking of Elon Musk the other day and realized I have something in common with this most innovative and creative mind: no, I did not create a car company from scratch nor did I send a re-usable missile into space… but… like him I believe in batteries and optimizing energy use. I also believe in battery backup systems when power grid is down or when consumption peaks. Elon Musk recently unveiled a collecting/storage device that for a price below $4,000 can power your house in case of a blackout. At our Tremont Street location (and soon at our other location) I did the same. I want my guests to be in touch at all times. Like Elon Musk I believe in service. So I installed 3 battery backup systems for our internet modem, the wifi repeaters and the video surveillance which monitors our front door. Why? Because in case of power outage, I worry that a guest who has his phone battery depleted, may not be able to communicate with the outside world. An emergency could happen, he/she may also just want to alert parents or us about an emergency situation and without a phone and no power to replenish cell phone, this would be impossible short of walking down the street to engage emergency personnel or us about the situation. With internet always on, a Skype call or instant messaging will be available to all CAJ House guests no matter how bad things get. The backup batteries we installed should provide full power internet wifi for 5 hours. This is part of our attempt to anticipate and service our guest needs. Oh, and I also have adopted PAYPAL as our reservation payment system since its inception; another system he co-invented.